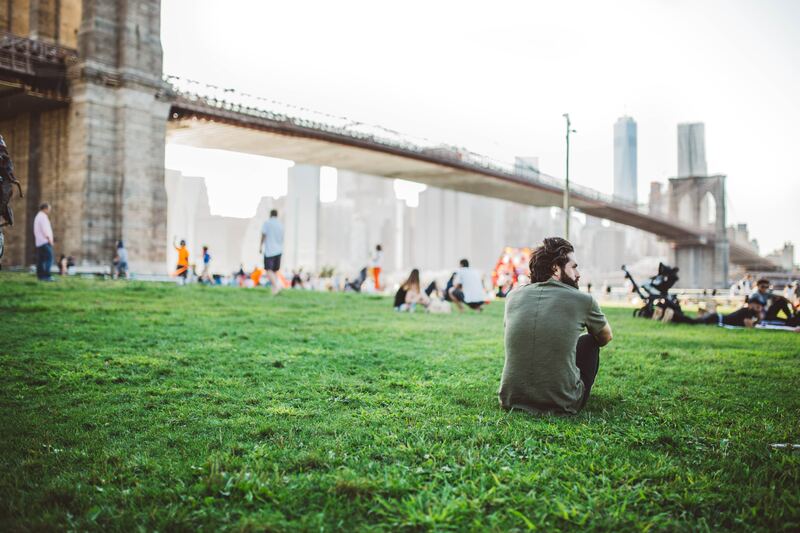 New York City may be the concrete jungle, but did you know that there are over 1,700 NYC parks across the 5 boroughs. While we haven’t ranked all of them, here are a few of our favorites! Central Park, New York’s most famous and beloved park! Over 350 movies have shot scenes across this green 1.317 sq/mi rectangle. By far the largest park on the list, it hosts a variety of fun filled activities. If you’re an animal lover, visit the Central Park Zoo or take a tour via horse carriage ride. If you’d rather explore the park, check out Belvedere Castle or the Conservatory Garden. If planning a date, take a romantic paddle boat on The Lake (yes, it’s called The Lake) for $15. Did you also know that this park is larger than the country of Morocco? 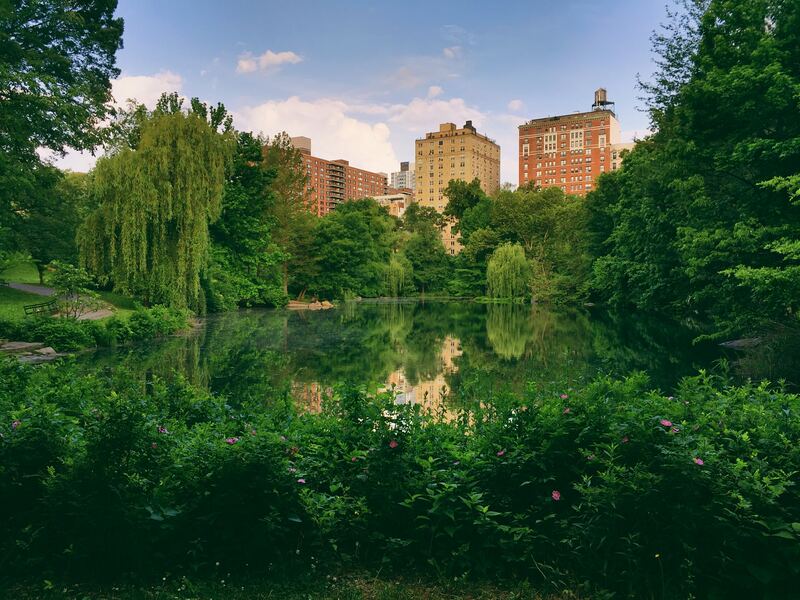 Here are some more fun facts about Central Park! This park pretty much has it all for a variety of interests. If you like strolling through scenic greenery, you may enjoy checking out the Prospect lake and/or the botanic gardens. If you’d prefer a quiet day indoors, perhaps The Brooklyn Public Library and the The Brooklyn Museum is for you. If those options sound boring, try out the Prospect Zoo! Some New York natives swear that this park is better than Central Park. Check out both and decide for yourself! There are also endless opportunities to take advantage of on a daily basis. Just check out their calendar for daily/weekly events. 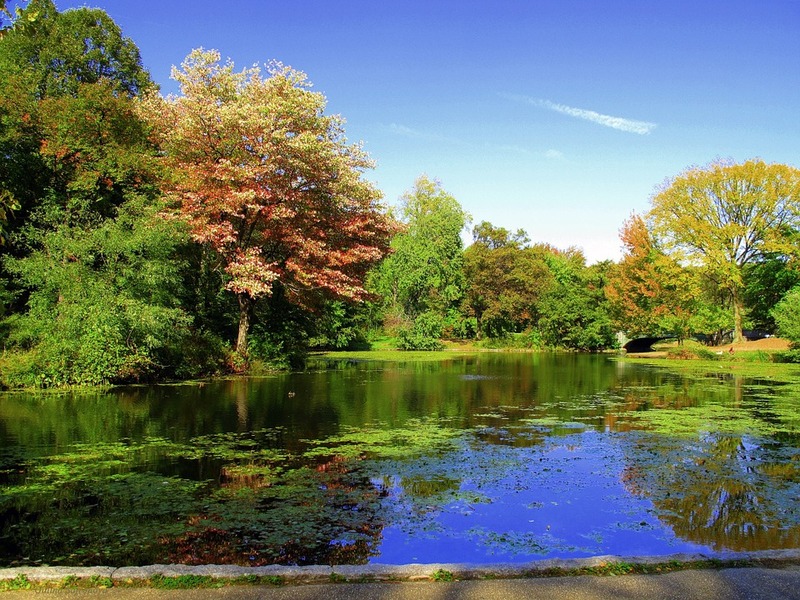 Here are some facts about Prospect Park that you might not know! Only a Ferry ride away, this park is a great oasis from the hustle and bustle of Manhattan. Take a Citi Bike and tour around the island in style. Check out how to get a free hour on a Citi Bike here. Also check out the slide hill and zip-line attractions from Adventures at Governors Island. If you wish to have a more relaxing experience, read a book in Hammock Grove. During the summer, it’s also the host to several outdoor concerts including the Governors Ball. For daily/weekly activities, check out their calendar, there’s always something going on! Considered by some as a park, the High Line is a great view deck for tourists and walkway for businessmen to avoid traffic. Formerly a raised train track, it was renovated into a park in 2006. 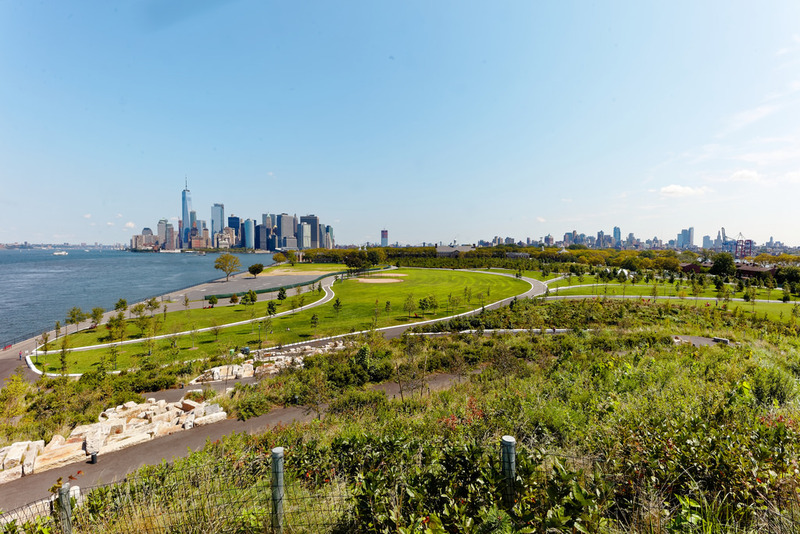 It is also New York City’s most expensive park per acre. While this public park is narrow, there are so many activities happening on a daily basis. From Tai Chi classes to amateur star gazing nights, there’s bound to be something to suit anyone. To stay updated on their events and activities, check out their calendar! Compared to the other options, this park is relatively new. 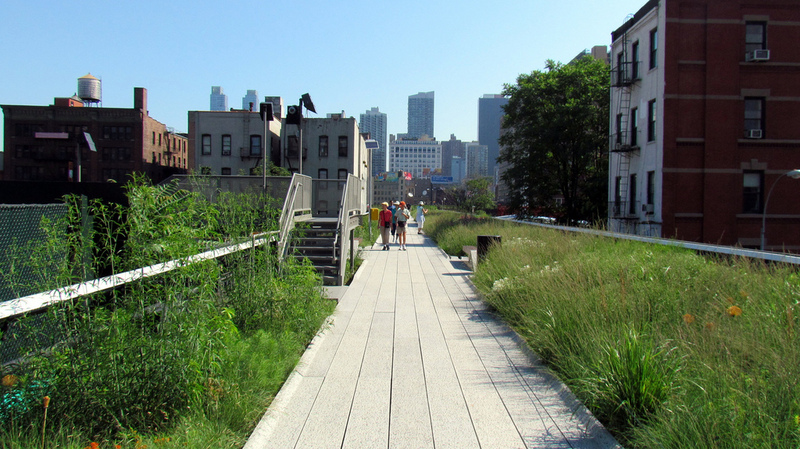 Its revitalized the Brooklyn neighborhood and brought more foot traffic to Brooklyn Heights. If you’re feeling sporty, there are outdoor soccer fields, a volleyball court and multiple basketball courts. There are also a few piers to overlook the East River and Manhattan skyline. There are also so many activities you don’t want to miss! There’s outdoor movie nights, dance classes, sports clinics and not to mention free kayaking on Pier 2! For a list of events, check out their calendar! What we find with these parks is that while they are all uniquely scenic, they are all heavily involved in developing a strong community presence with locally powered events and activities. Even for those that aren’t naturally park-goers, there’s bound to be some activity to peak their interest. There are so many parks to choose from that have so much to offer; there’s no excuse not to check them out! Got a burning question or have an awesome intern story? Please let us know!